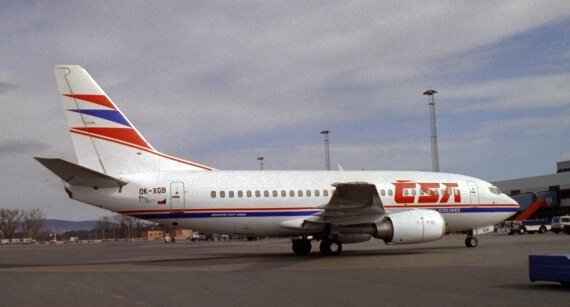 CSA had 4 weekly nonstops to Prague. Updated 18. April 1998 by Andreas Mowinckel - Please mail me if you have any comments.